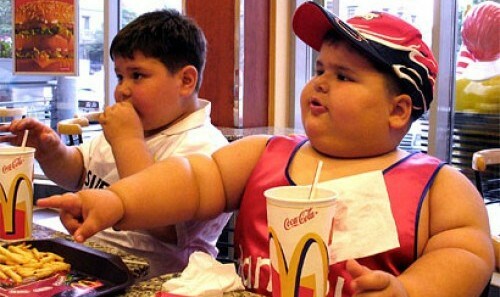 The statistics speak for themselves: our children are increasingly overweight, risking the obesity. The reasons for this phenomenon is the more sedentary lifestyle of today, but also, and especially, in the feeding. The diet has become too rich in sugar and fat, ingested mainly in the form of snacks, sweets and high-calorie junk food. Think about this problem: Two snacks such as meal is a good base to become obese, diabetic and have cardiovascular problems. Next post: Have Constipation? Do You Know We Go To Bathroom In a Wrong Way? See! Previous post: We Can Fight The Depression And Stress With a Yogurt!